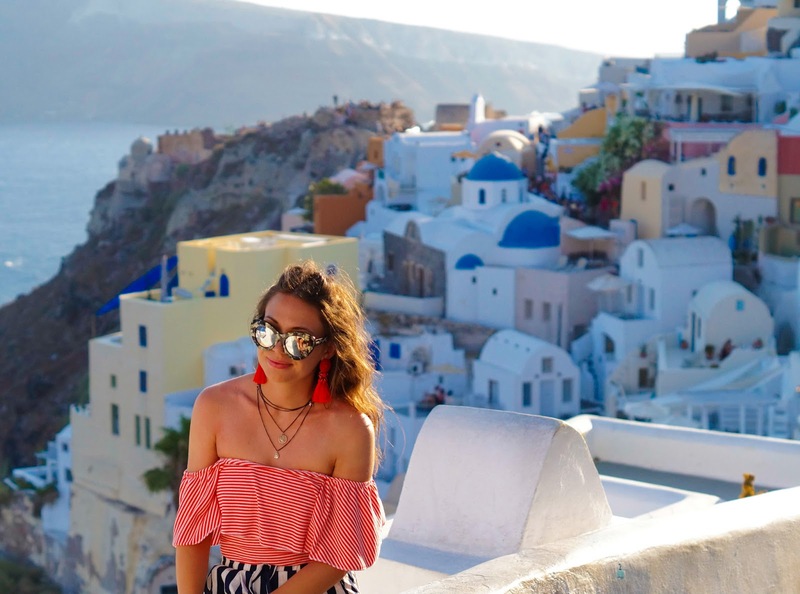 So, you'd like to go to Santorini... You've seen the pictures, the insta-famous winding, sprawling toy towns of Thira and Oia. 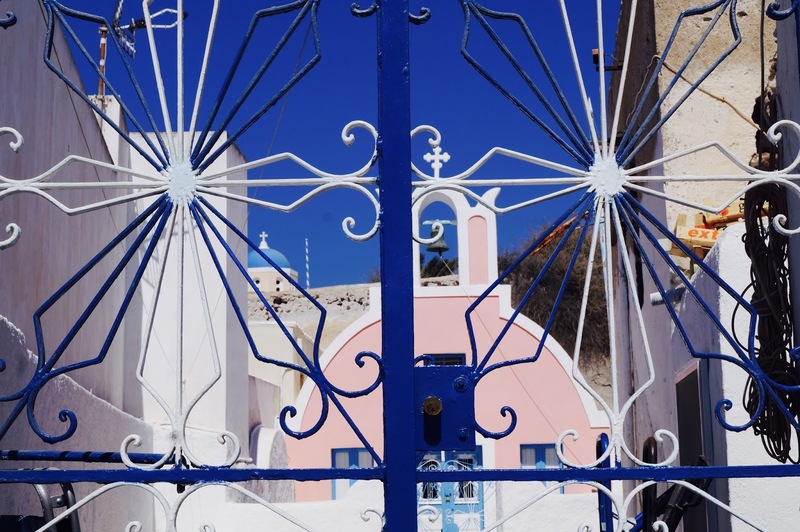 You've read about the windmills, the blue domes, the bougainvillea and the stunning volcanic views across the Aegean sea. You want to see it for yourself, but you don't want to pay the ridiculous, celebrity exclusive prices Santorini surely entails. Take it from me, I'm the biggest bargain hunter on the planet. I'm practically David Dickinson. However, I also have expensive, far-flung taste when it comes to destinations. I want to see the best, while spending the least. Like you, I wanted to visit the world-renowned Santorini, but avoid debtors prison in the process. 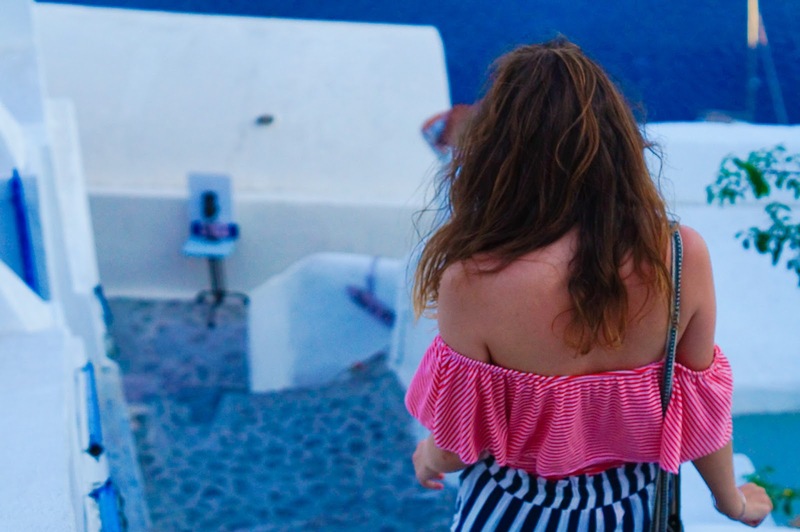 Read on to discover the best places to stay in Santorini if you're on a tight budget, the cheapest eateries, and the best free activities to keep you occupied on this jewel of the Cyclades. 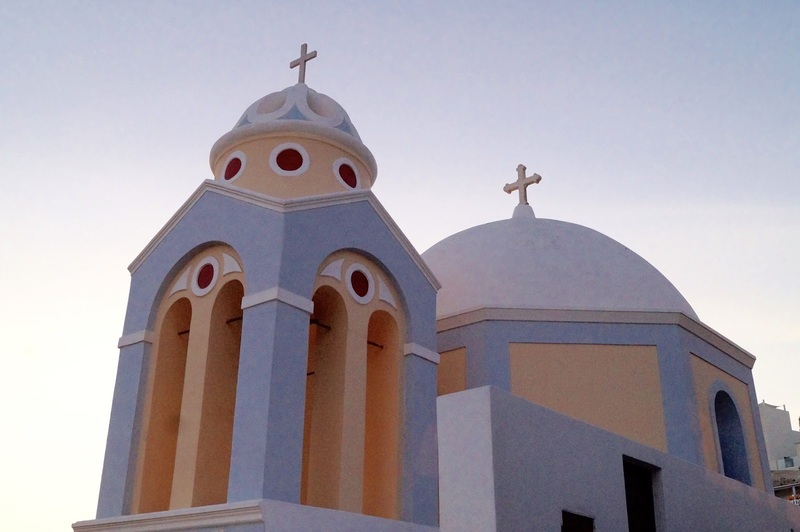 We decided to fly to Crete as prices from the UK direct are extremely reasonable. Then from Crete we hopped on a boat to Santorini which takes a few hours. 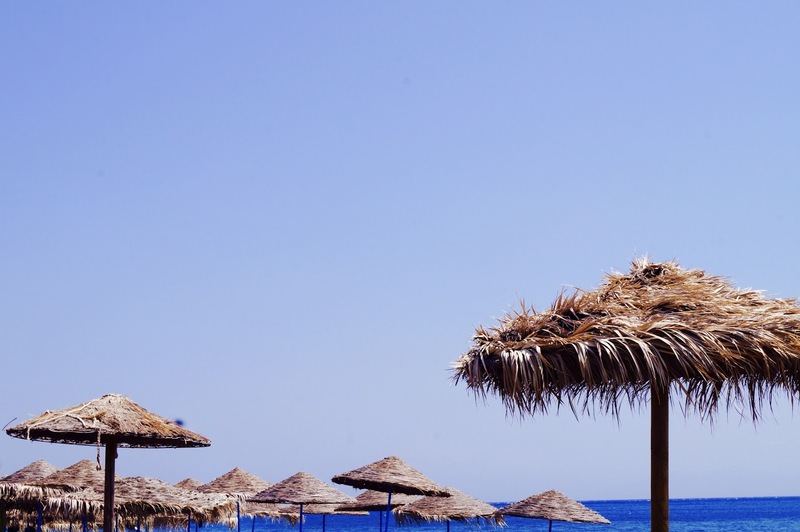 We found flights to Heraklion Airport for only £47 direct from Glasgow Airport - they tend to do a couple of really cheap flights a week via THOMAS COOK and JET2. 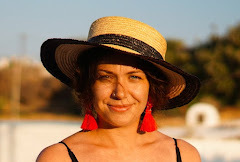 The airport at Heraklion is 5 minutes drive from the port so you could go straight to the islands, or stay a few days in Crete before heading to Santorini like we did. Be warned though, if you're not getting a SeaJet catamaran, ferries can be up to 4 hours late. We learned this the hard way when we had 5 minutes to get from the port to catch our flight home... Thankfully, the awesome staff of JET2 made sure we were whizzed through the airport, they couldn't have been more helpful. HOSTEL ANNA in Perissa in the South of Santorini has dorm room beds for as little as £6.45... SIX POUNDS, FORTY FIVE PENCE. 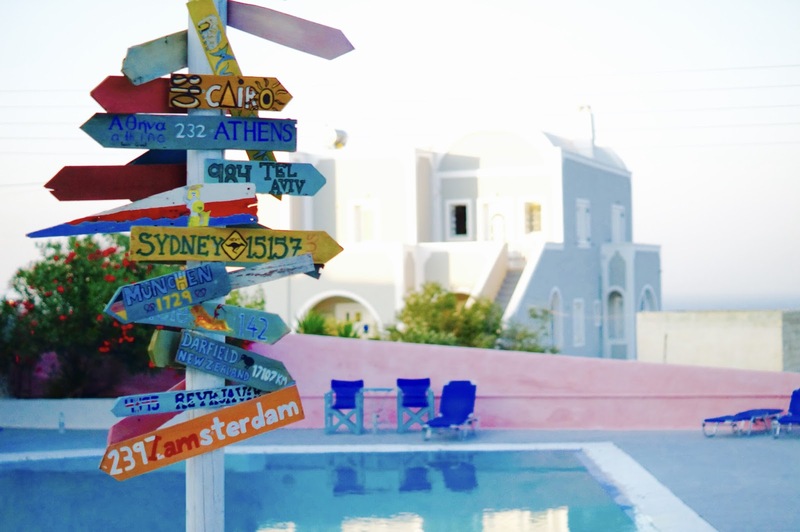 It's basic but they have free wifi, a pool, and are a 5 minute walk from the famous black sands of Perissa Beach. 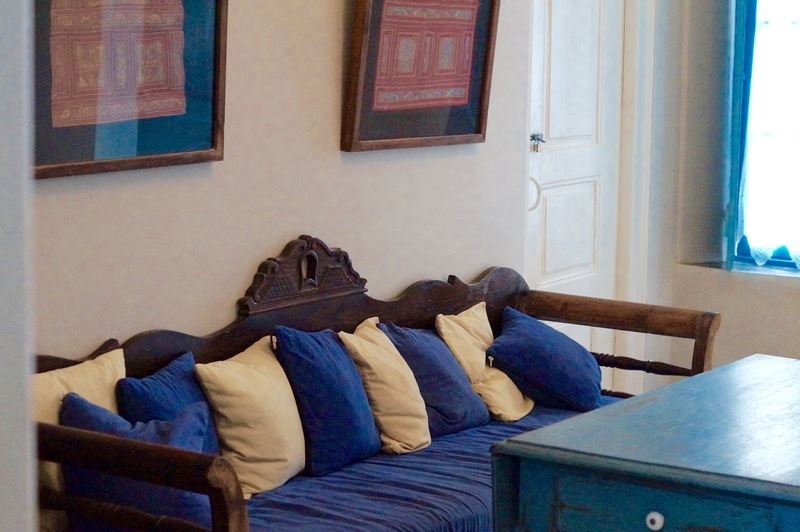 They also offer private rooms for around £20 each based on two sharing. 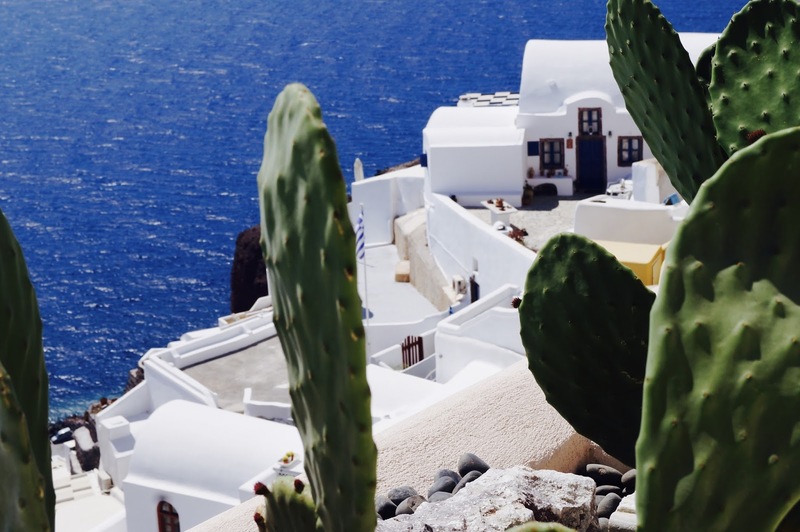 The beach itself is stunning, and the cafes and tiki bars that fringe the sands are much cheaper than the restaurants you'll find further north in Thira or Oia. CAVELAND HOSTEL too, in Karterados, (a 5 minute scooter ride from Thira, or a 20 minute walk) is probably the best hostel I have ever stayed in throughout my travels. It's a five star hostel with the wonderful HOSTEL GEEKS, who also have an awesome database of five star hostels for other destinations. 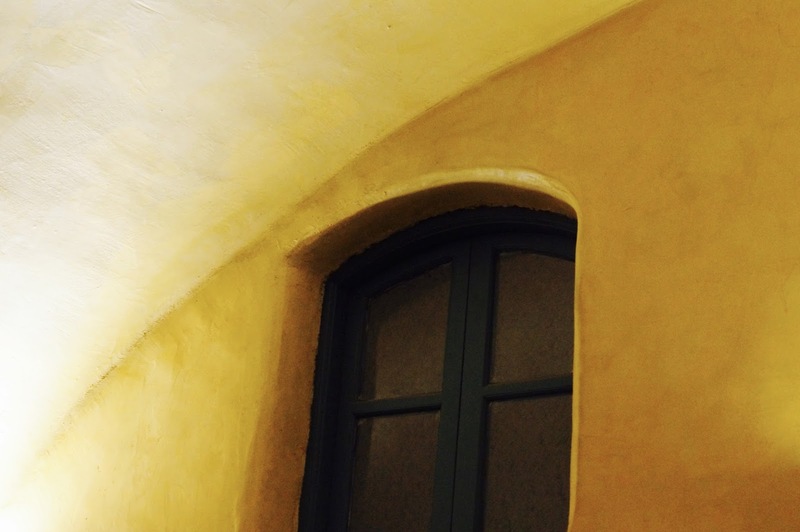 An old winery, Caveland is built into actual caves and each room is carefully and colourfully decorated, as are its exteriors and pool area. 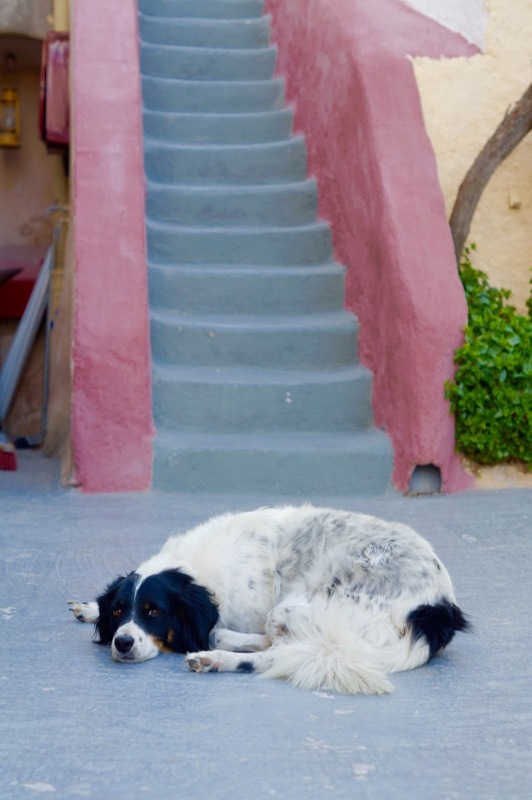 They've got two cute doggies and provide free breakfast, yoga and massages. 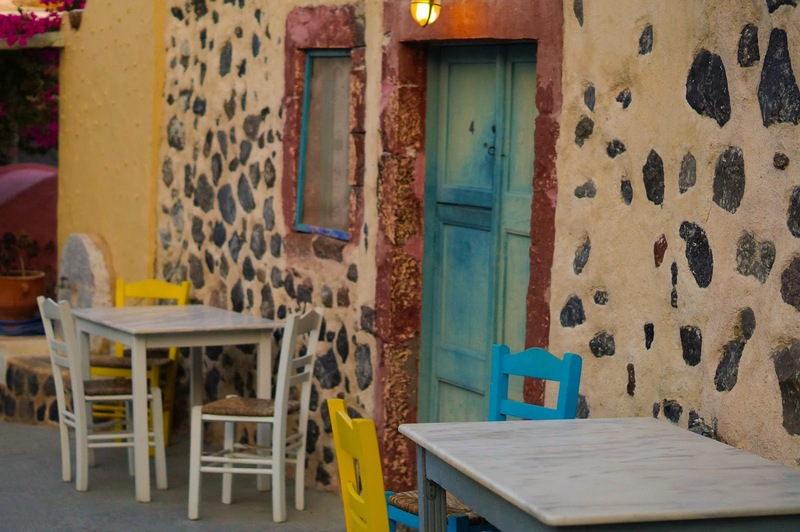 We only paid around 20 euros a night, and with most breakfast plates coming in over 10 euros in Santorini, free breakfast is something it's good to take note of when booking hostels or accommodation. Likewise, if you can go during low-season, you can get quirky Air BnBs for around 20 euros per night and even cheaper hostel rates. Catching the last of the poolside rays at Caveland. Zaful onepiece available HERE, Topshop earrings HERE, vintage hat. Prepare yourself. Food isn't cheap. If you're staying in Perissa, (which I would wholeheartedly recommend for its more reasonable rates and to get respite from the madness of Oia and Thira) try TRANQUILLO for wonderful, imaginative breakfasts for around 7 euros. 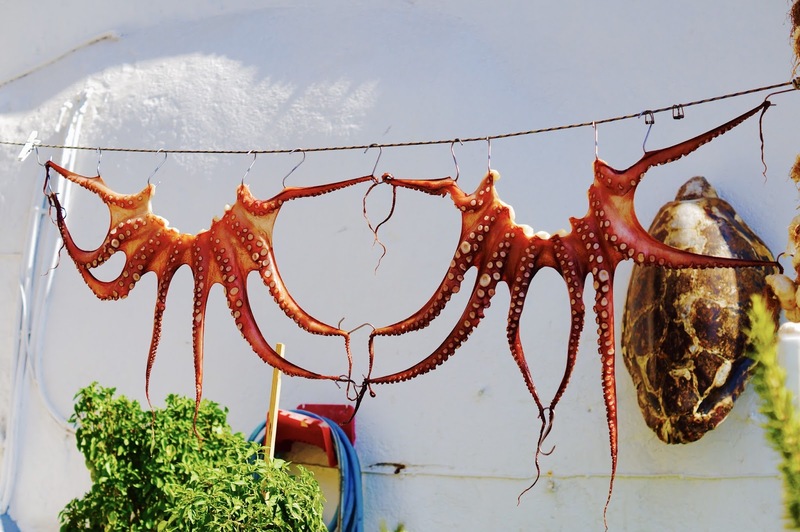 Or if you're in Thira, try venturing a little out of the main town where you'll find breakfasts for under a tenner. There's also a lot of places outside the main towns and on Perissa Beach that do deals for two including wine and a main meal for approx. 20 euros. 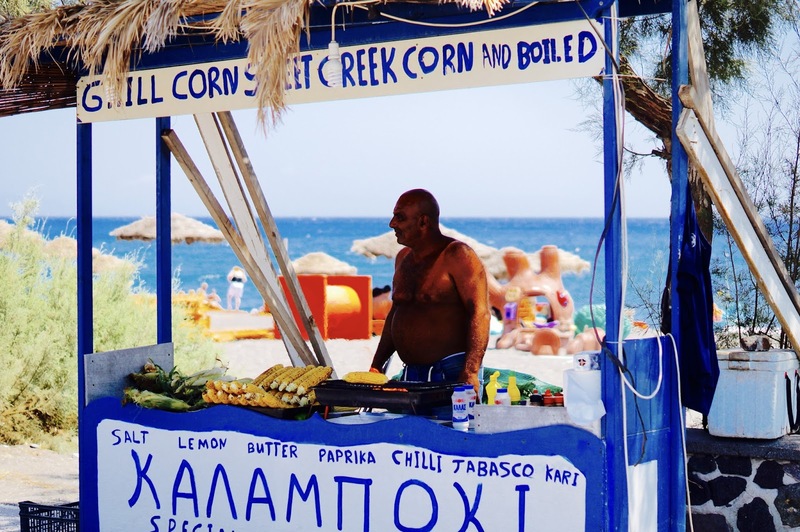 GYROS were pretty much our staple lunch and sometimes dinner/supper/after night out snack. They're so filling, not too unhealthy and only around 3 euros. Likewise, just stock up on food from the mini marts or supermarkets and make your own dinners or picnics. Most hostels will provide cooking areas. 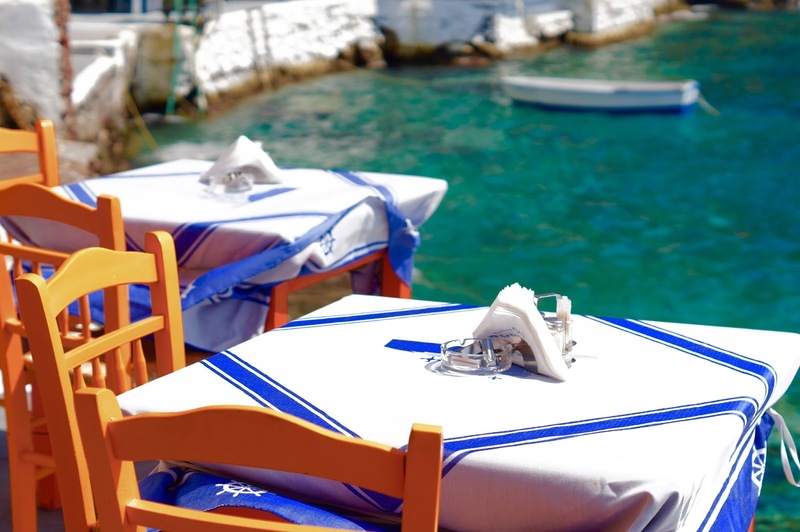 Otherwise, most restaurants in the main towns will be around 15-20 euros for a burger or pasta dish. We tried to stick to one big meal out a day to avoid bankruptcy. 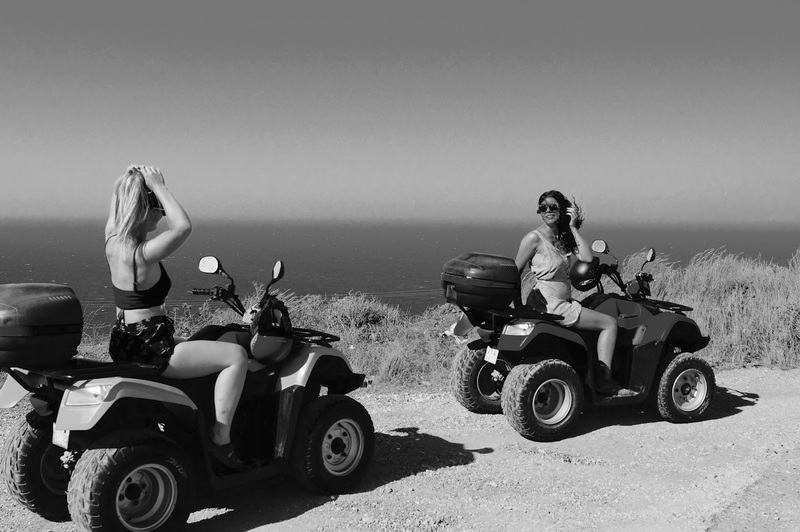 You should definitely hire QUAD BIKES for at least one of your days here. 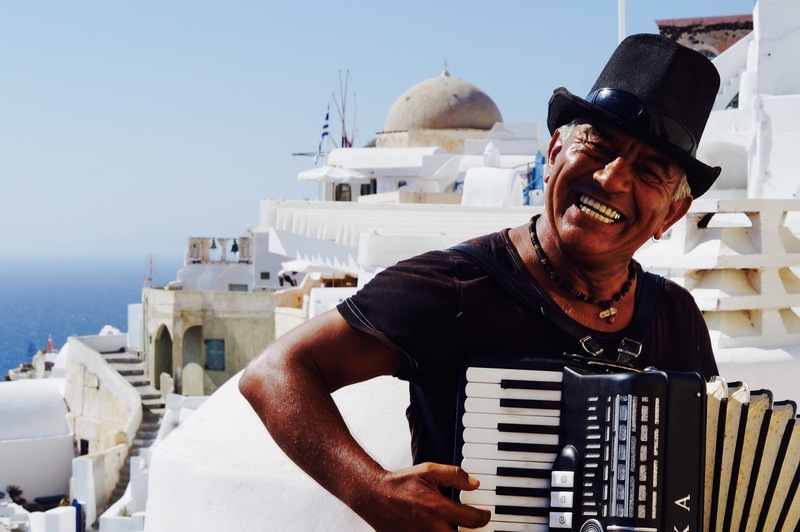 It gives you real freedom to explore the island and stop whenever you feel to take photographs of pretty much everything in sight - it is Santorini after all. They're 25 euros per day so if you're in a pair it's pretty reasonable. The busses are also fairly regular, but once sunset hits they're extremely busy so prepare to be herded about and shouted at like a donkey. 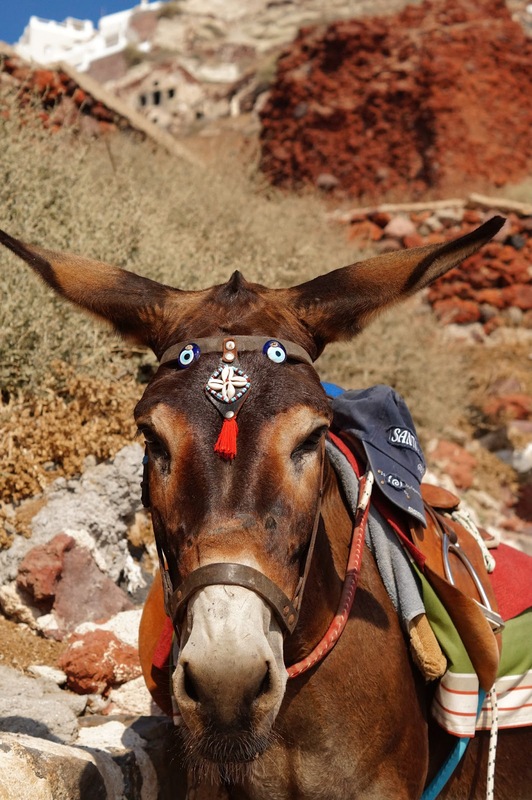 Speaking of donkeys, the Oia mules trot up and down to AMOUDI BAY, 300 steps exactly from the main laneway to the bottom of the cliffs where deliciously expensive seafood restaurants sit nestled amongst lapping turquoise waters. Of course, we had no money for 100 euro lobster linguini, but we brought a picnic, and walked around to where the fun of Amoudi really hits. 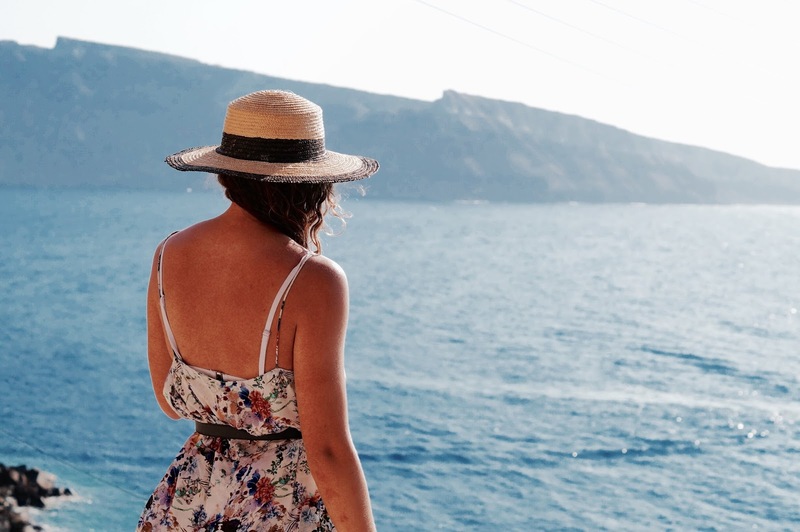 There's cliff jumping and amazing views towards Thira and the caldera and volcanic islands of Santorini, and you can while away an afternoon snorkelling and swimming in the dazzling, crystal clear water. Just prepare yourself for the climb back up - the poor old donkeys are on hand if you feel a heart attack approaching. 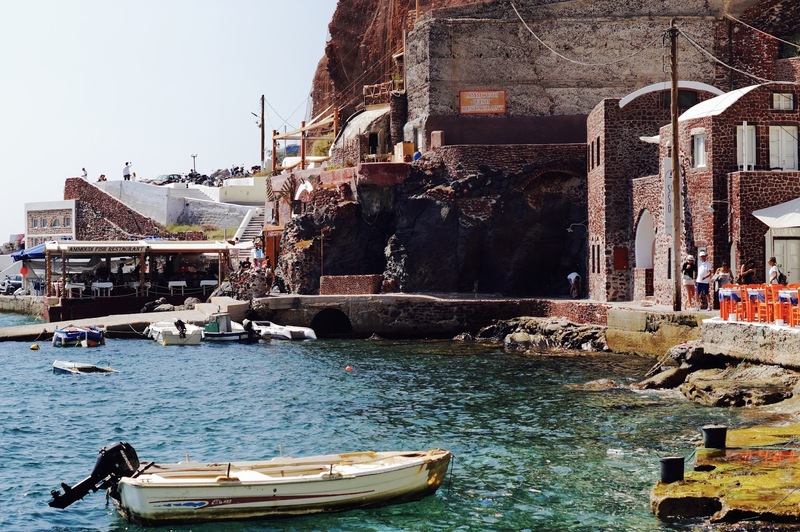 Amoudi Bay, at the base of Oia. There are some more affordable places down here for lunch or dinner as much as I joke. 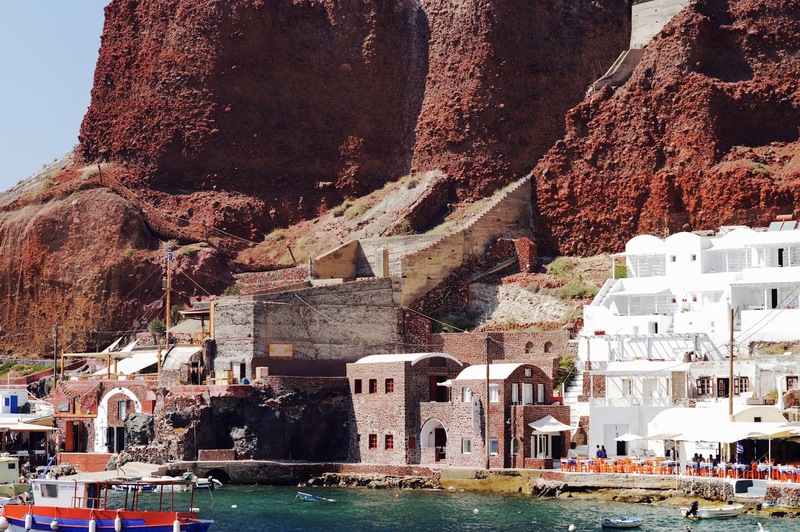 You should also visit the BLACK SANDS of PERISSA and RED BEACH, where the volcanic compounds found in Santorini soil are mirrored in its sand. You can also find proper, real McCoy lumps of pumice lying about in the sand as advised by one of our taxi drivers - that's a fiver saved on exfoliation gloves. 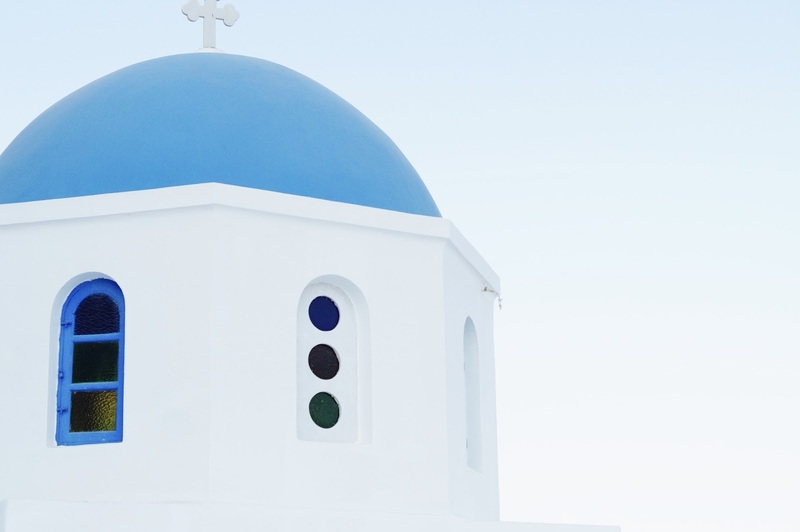 EXPLORE THE STREETS OF OIA AND THIRA and see the world renowned architecture. The now famous book shop in Oia is also definitely worth a visit. 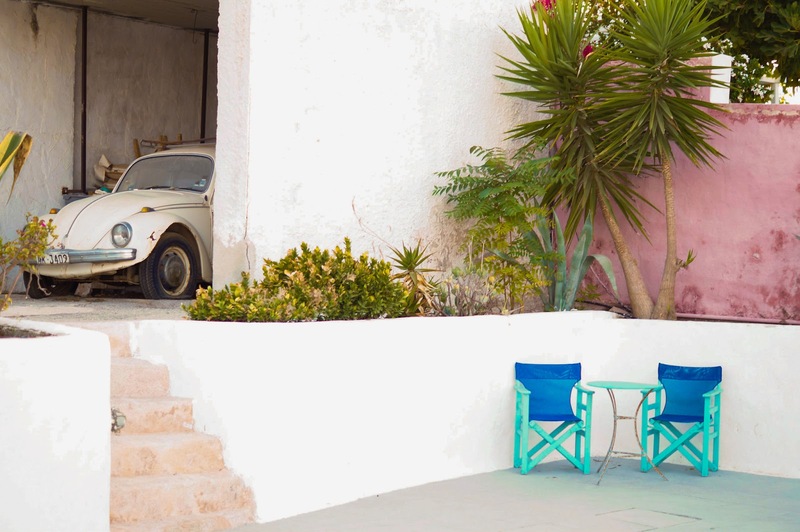 It has nice cats to play with and its rooftop balcony has amazing views over the caldera. 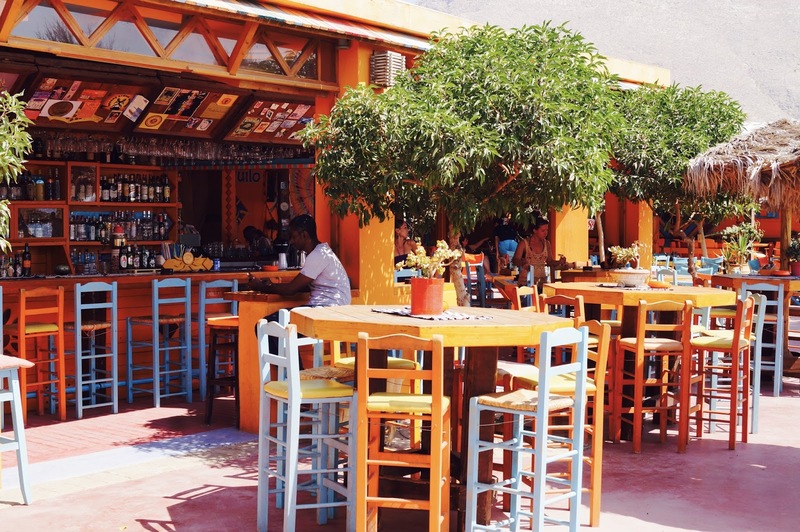 If you're feeling like you could spare a few quid, Santorini is also famed for its WINERIES. There's also day trips to the volcano in the middle of the caldera where you can swim in the natural HOT SPRINGS found in the middle of the sea. The whole excursion costs around 30 euros. My boyfriend plays basketball overseas (he's actually at training camp in Greece right now!) so luckily I can travel for SUPER cheap when I'm already in Europe! 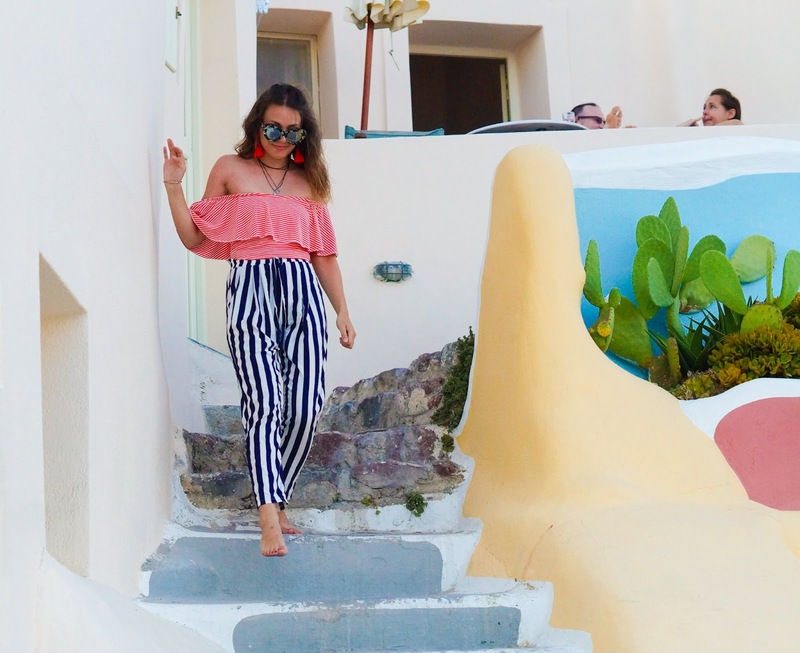 Definitely going to revise this post when I get to Santorini! Thanks! What a beautiful place!!! 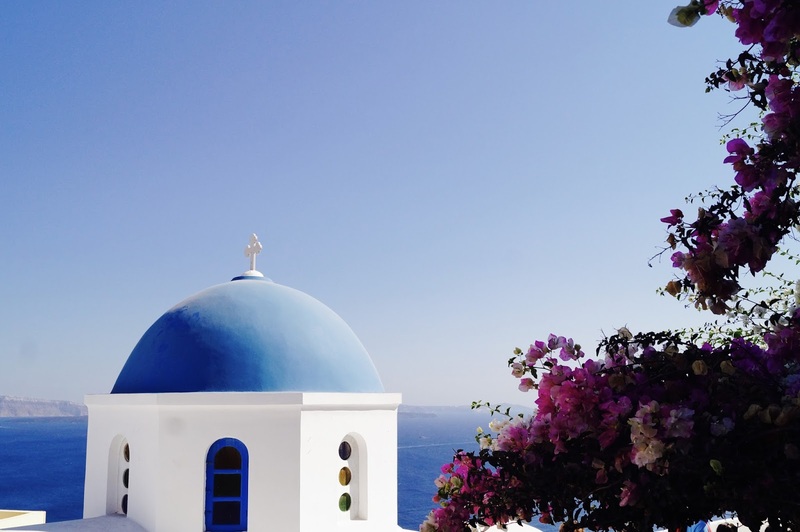 I definitely want to go to Santorini after reading this! I need to start planning my next vacay like yesterday! Thanks so much for sharing! *there are - grammar policing myself! What amazing photos!!! I love what you said about the hostels/dorm living. It's really not a big deal when you're in Europe to share a room and it's totally affordable that way. Plus, you're really not in those beds for long. I met a lot of great people in hostels. AND THESE PHOTOS! They're incredible!!! Oh my god!! Stunning is all I can say! 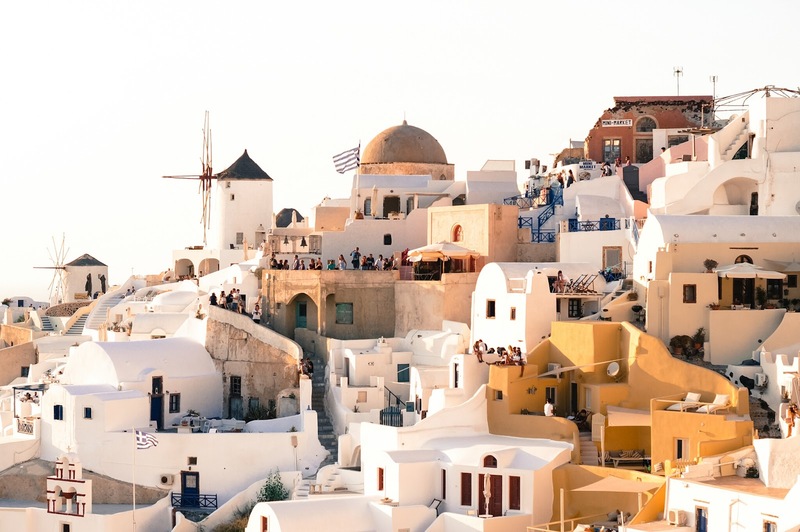 So dying to visit Santorini and now more than ever!